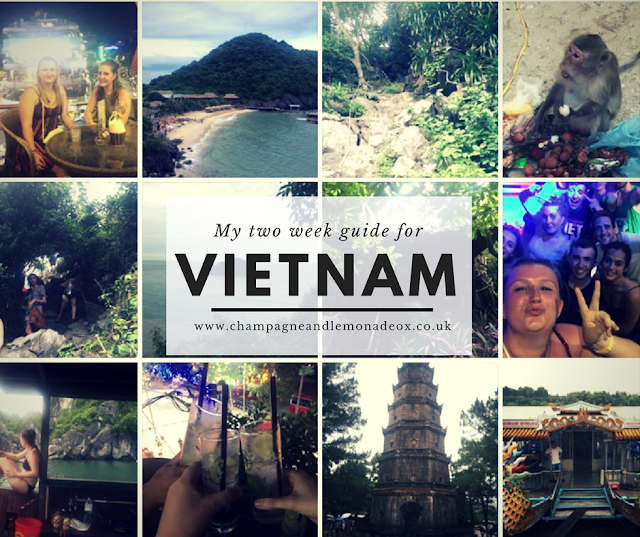 I thought I would share with you everything I got up to in Vietnam. 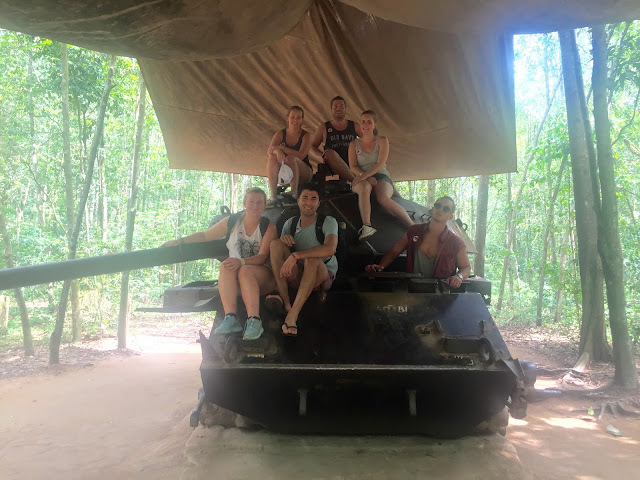 I had a very mixed emotion experience and there was some high and low points however, reflecting back I truly did have a great time in Vietnam and managed to see and do so much. Hopefully this post will be useful for any of you planning on travelling through Vietnam. 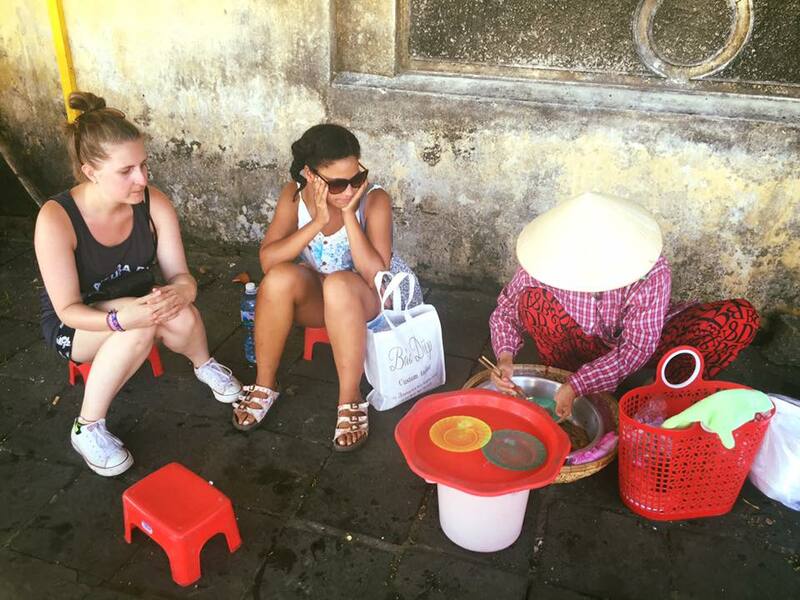 Over all Vietnam is an amazing country for learning lots about history and culture and I would really recommend anyone to visit. Hanoi was our first port of call, similarly to many backpackers arriving in Vietnam for the first time. We flew in to the airport and took a taxi to the city. Our first thoughts where oh my goodness what the hell is this traffic, it was like that old game 'Crazy Taxi' - you get used to it. We managed to find our hostel (The Hanoi backpackers) and got settled in pretty quick. The hostel had a 'party' atmosphere which is just what we needed as well as being really helpful for tours and sightseeing. In Hanoi city itself we went on a walking tour with the hostel where we visited all of the local sights such as Hoan Kiem Lake situated in the centre of the city and the Hoa Lo Prison (nicknamed the Hanoi Hilton by US prisoners of war during the war in Vietnam). We also went to the Woman’s museum which helped us learn a lot about the Vietnamese culture. Something that we were told we MUST try was the egg coffee - it was nice however, I don't like coffee so I wouldn't drink it on the regular. For food, we ate at a variety of places such as fast food restaurants (We spotted a dominos) a Mexican and a more traditional street kitchen. If you like beer you will love Hanoi as it is extremely cheap and if you are up for partying there are plenty of bars and clubs but I would recommend going in a group! We organised our trip through our hostel which seemed the easiest and cheapest way to do things. We did not regret this decision at all as we had an amazing time. We went kayaking, cliff jumping, hiking and partied the night away! It is a MUST do part of Vietnam for the scenery alone. We stayed at the Monkey island resort which I would really recommend as the food was amazing! I wasn’t a huge fan of Hue as I didn't find there was much to do. A lot of travellers go from Hue on Motor bikes down the Hai Van Pass to Hoi An. Looking back I wish I had also done the trip however at the time I wasn't too confident about riding a motor bike! 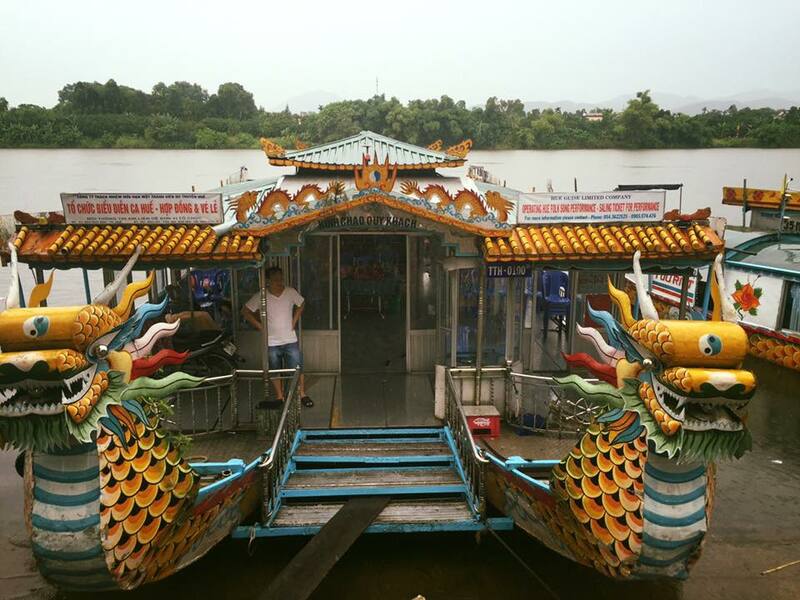 In Hue itself we went on an organised day trip to see all of the local attractions including temples, a traditional Vietnamese house and a palace. It rained the whole day but we still enjoyed the sites and the ride on the boat down the river. We then took the sleeper bus to Hoi An. 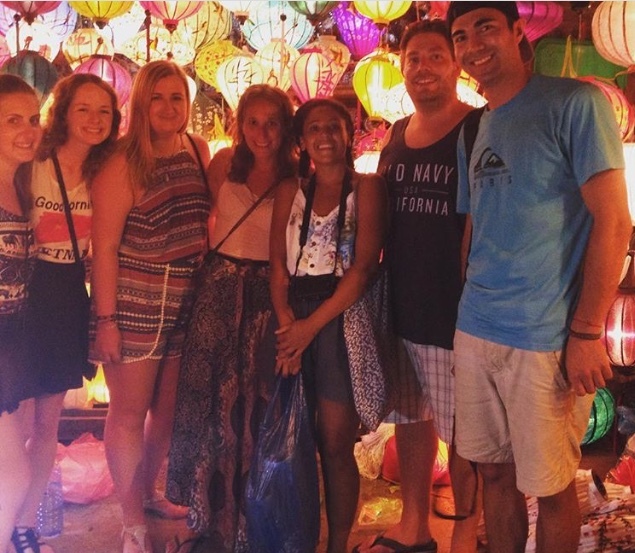 I loved Hoi An, it was one of my favourite places of the whole trip! It’s such a quaint beautiful place and I would have loved to have stayed longer. It was a village type feel in the main town with lovely pretty streets lined with shops, cafes and tailors. The must do thing in Hoi An is to have a piece of clothing made. I opted for a playsuit! It took less than 24 hours for them to make it and it cost me about £15! We hired bikes from our hostel and cycled to the beach (about 30minutes from the town) which was beautiful and not what I expected of Vietnam. There was great nightlife too with lots of cheap bars and restaurants where you will meet locals and fellow travellers. We then took another sleeper bus to Da Lat. The sleeper bus took a good few hours and we had a bit of drama having to get on and off the bus, then having to get a smaller minivan but you have to go with a flow I guess. I didn't like it here that much. It was cold because it was in between mountains. So if you are planning a stop off here make up you pack something bit warmer to compensate for the weather change. We stayed in a hostel in the city centre for the night. We had an afternoon and full day to explore. The afternoon we spent riding the cable car and we visited the Crazy house. 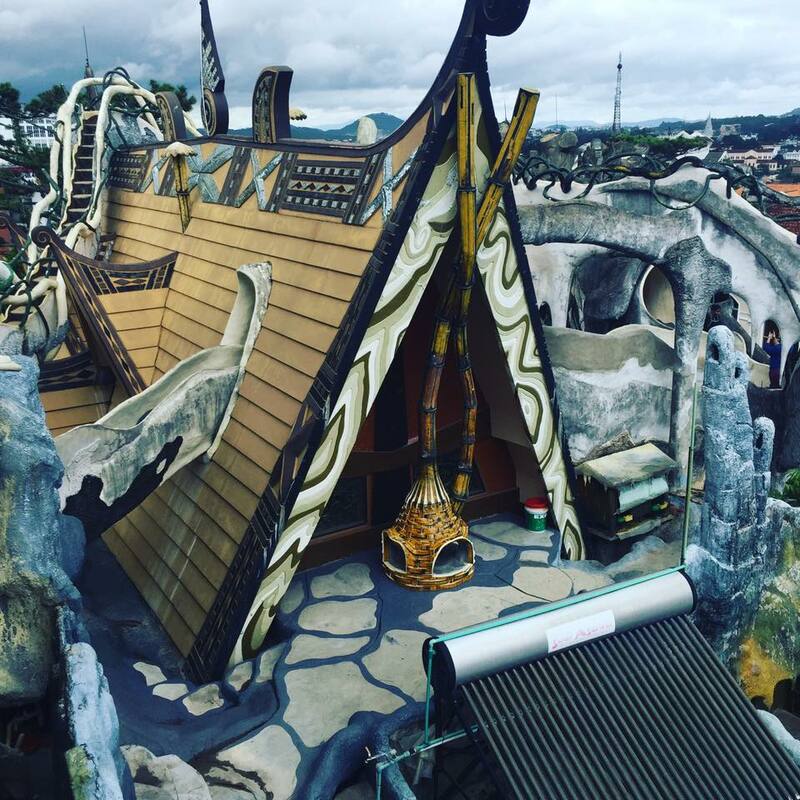 The crazy house was really interesting and I reckon it would be really fun to stay there. On the second day we hired Mo Peds and drove through the mountains to the Elephant waterfall. This was really far and maybe not as great as we anticipated however we still had fun. On the evening we visited the 100 Roofs Cafe which was good but we couldn't stay too long as we got a sleeper bus at 12pm. We booked a busy hostel in the city centre that was filled with fellow young travellers. We ended up in a 12 person room and 9 of which were boys which was fun :| but the hostel had a good party atmosphere with a bar on the ground floor. Ho Chi Min is a pretty big city and consequently has a pretty good night life. We did a bar crawl with our hostel which was good fun. As for the cultural side of things the must do attraction is the Cu Chi Tunnels. I loved it there and had great fun learning all about the war and the history. We also visited the War museum which was equally as interesting but also very sad, I cried within about 5 minutes of being there but really worth learning and finding out more about the Vietnam war. We then travelled on a bus across the border in to Cambodia. Over all Vietnam is a pretty cheap country to visit and is different in every city that you visit. I really enjoyed my experience and would love to go back one day to experience it all again. Check out my Vietnam Pinterest board for more travel ideas.